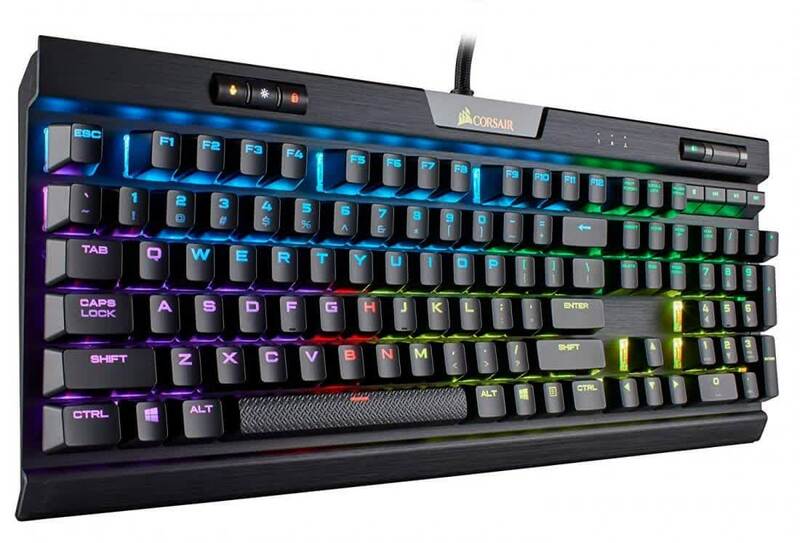 The K70 RGB MK.2 is a quality follow-up to an already beloved mechanical gaming keyboard. 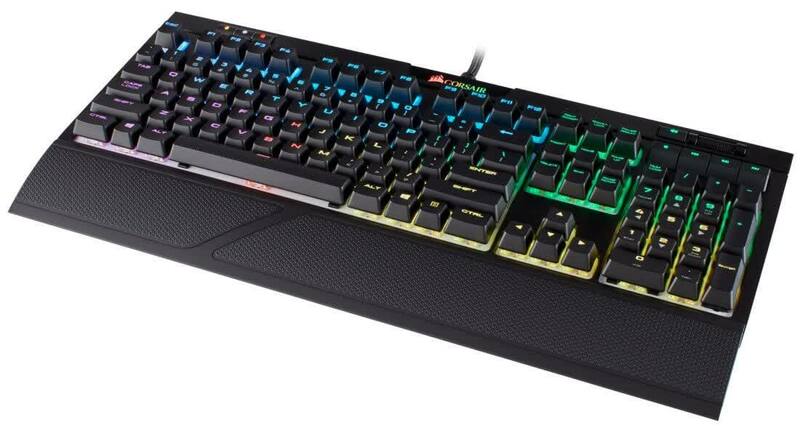 You get nearly everything that made the original K70 superb, along with some handy new features, although none of them are truly must-have. Despite the mild makeover it's still a fantastic keyboard with a premium design and feature set, making it one of the best mechanical keyboards on the market. The K70 MK.2 takes everything that was great about the first version of the K70, and improves on it. It’s an all around excellent mechanical keyboard, and an easy recommendation. 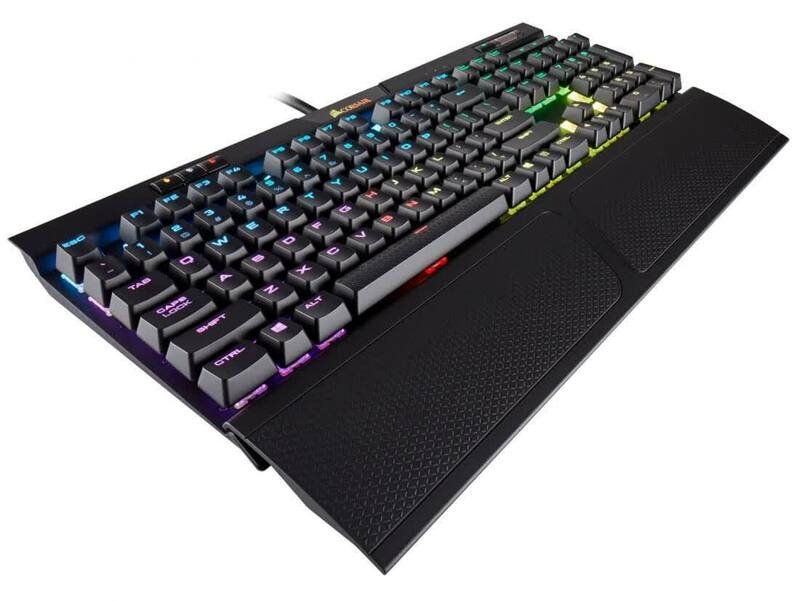 Overall, Corsair’s K70 RGB Mk.2 and Strafe RGB Mk.2 product refreshes bring two already-proven gaming keyboards into the modern age with better key switch options, lighting effects, and more. You can find both of these keyboards available now and I would highly recommend purchasing through their official store so that you can select the key switch type you desire. 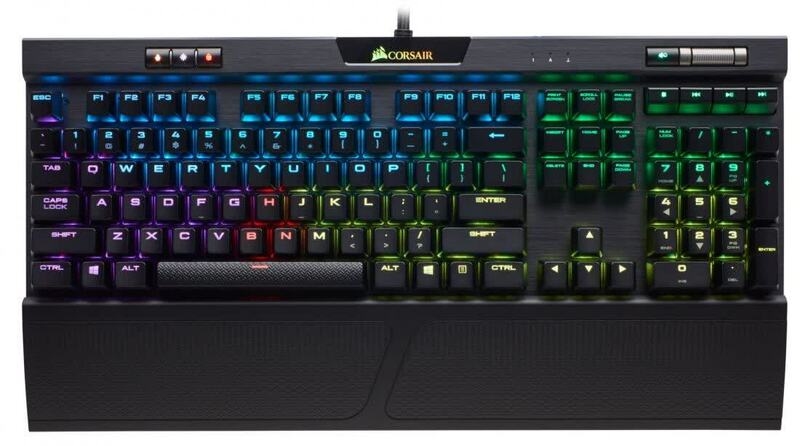 And in that regard, we'd offer the new Corsair K70 RGB MK.2 and Corsair Strafe RGB MK.2 are two of the best mechanical gaming-oriented keyboards on the market right now. They're slightly upscale on price comparatively, but well worth the investment. In fact, we're giving both a HotHardware Editor's Choice for product quality excellence.